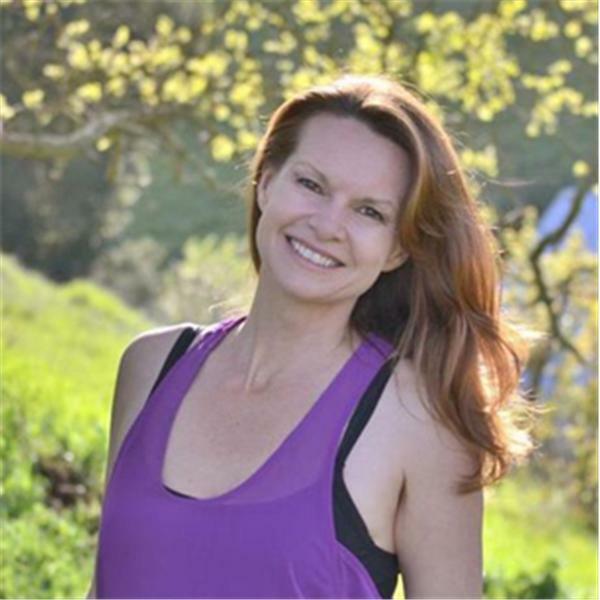 Tamara Gerlach helps you discover how to turn up your light whenever you want. Radiant people are just different, and stunningly beautiful on the inside. Self-acceptance is a challenge for too many of us, especially when it comes to our sensual radiance. Learn how to turn up your sensual experience of life and fall in love with yourself at the same time.